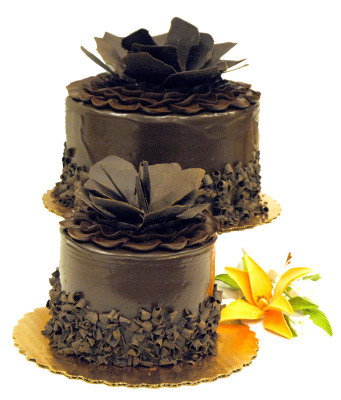 Pastry Chef Instructor Specializing in Bakery Merchandising & Marketing, Advanced Decorating and Candies, Wedding Development and Design, Cakes Icings & Fillings, and Edible Technology. 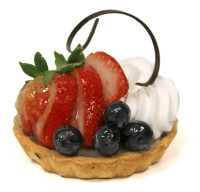 As a Bakery Category Specialist my skills have lead many Major Accounts to double digit growth and better margins. Understanding Labor cost, Ingredients, Packaging, Equipment, and Training Videos, I can help develop programs to help you grow your market share. 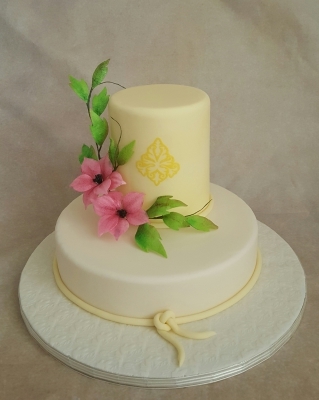 I have been featured in American Cake Decorating, Cake Masters, and Edible Artist Magazines, and many online publications. Appeared on TLC’s Ultimate Cake Off season 1 & 2, Lifetime’s The Balancing Act Television shows and invited to appear on many others. 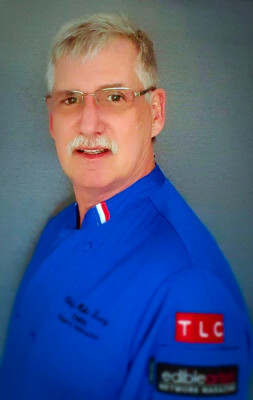 Taught and demonstrated many years at ICES (International Cake Exploration Society), RBA (Retail Bakery of America), IBIE (International Baking Industry Exposition), and Appeared at NEC (Birmingham, England), IBE (Hong Kong) ABE (Atlantic City, New Jersey, And The AFC Mid-West Convention (American Culinary Federation) Indianapolis 2015. Demonstrated many time at the IDDBA (International Dairy-Deli-Bakery Association) Show, The Southern Woman’s Show, and Eight time winner of the NCFDA (North Carolina Food Dealers Association) Show. Writer of many Baker Training Manuals for Customers as well as worked on some for Bakery Manufactures too. I have filmed many Training videos for many customers too, along with my own Fun with Flowers 101, Fun with Figures 201 and creator of the ever popular Critter Cupcakes. A Bakery Expertise years in the making. Birthday, Anniversary, and even Wedding creating something for every Occasion. Professional Training in any product medium. 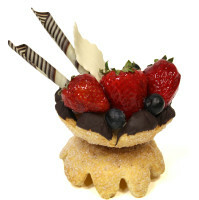 Creating Specialty Desserts Programs to set a standard of Excellence, and the Manuals and Training to execute. The creation of new products using existing products or recommending new ones to compete in todays marketplace. 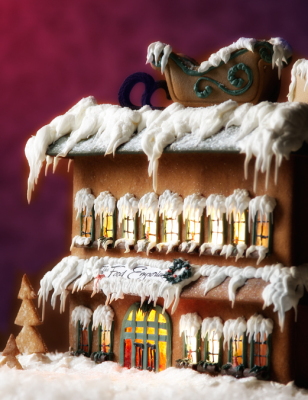 Specialty Projects to showcase holidays and special events.